Provide comfort for the family of Mary Earl with a meaningful gesture of sympathy. 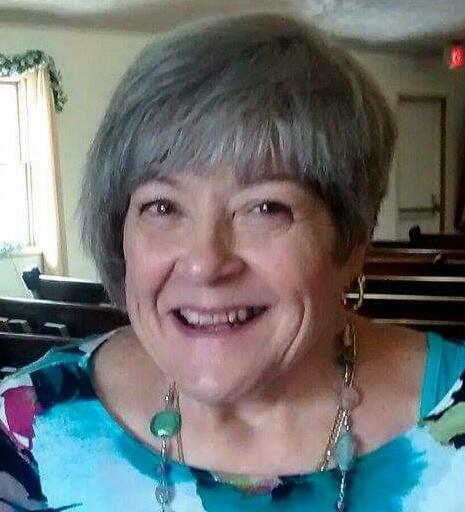 EAST LIVERPOOL – Mary B. Compa Earl, of East Liverpool, passed on Tuesday, February 19, 2019 at the Salem Regional Medical Center following a lengthy battle with deteriorating mental health and a sudden decline of physical health. She was 70. Born in Beaver, Pennsylvania, September 14, 1948, she was a daughter of the late Rev. Ralph E. and Audrey M. Snair Compa. A lifetime area resident, she was a member of the East Liverpool High School Class of 1966. Mary loved music and was a talented artist. She enjoyed making crafts and gardening along with cooking and baking. Mary loved her family and would often host meals and gatherings in her home. She was preceded in death by her husband, David R. Earl. The couple married May 22, 1982. She was also preceded in death by her daughter, Melissa Staib Lucas. Left to cherish her memory are a granddaughter, Rachel Lamp and her fiancé, Ty Looman, of East Liverpool, and a sister, Kay Adkins and her husband, David, of East Liverpool. In addition, Mary is survived by several nieces and nephews as well as her close friends. Rev. Norman Eckert will conduct a funeral service at 4:00 p.m. Saturday at the Dawson Funeral Home. Friends may visit Saturday from noon to up until the service at the funeral home. 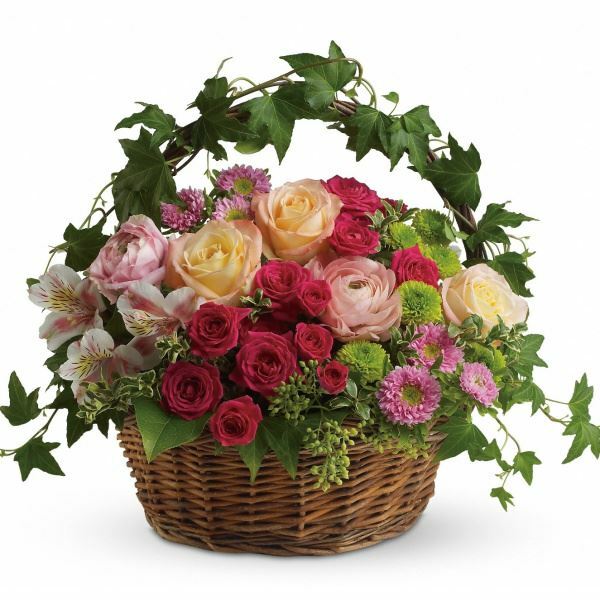 To send flowers to the family of Mary B. Earl (Compa), please visit our Heartfelt Sympathies Store. 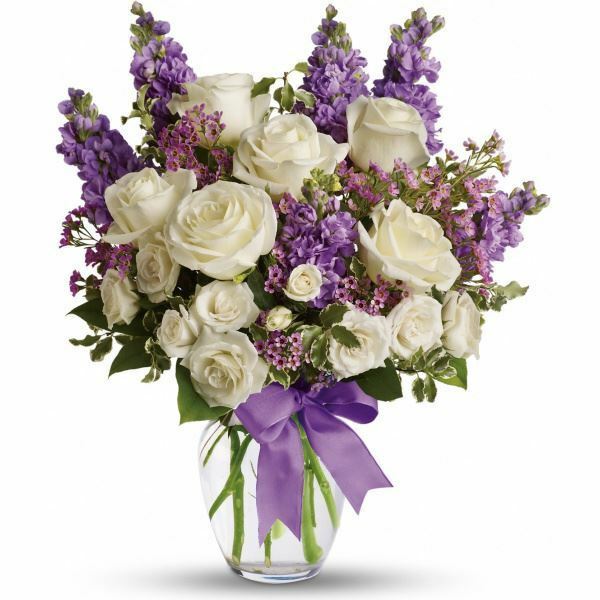 See above and Jim , Lori, Meghan and Sam have sent flowers to the family of Mary B. Earl (Compa). See above purchased flowers for the family of Mary Earl. "Mary Earl" brought so many gifts to our life. We will never forget her. Jim , Lori, Meghan and Sam purchased flowers for the family of Mary Earl.